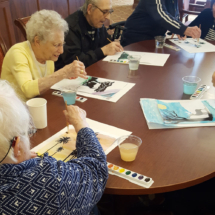 We had so much fun celebrating March birthdays and painting with watercolors. 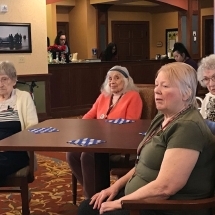 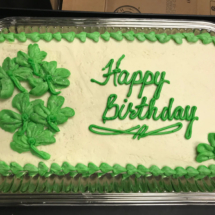 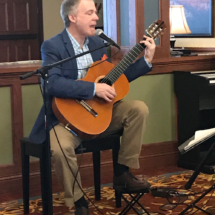 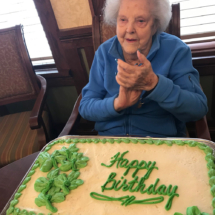 Tenants enjoying our March birthday party at the Willows of Ramsey Hill with a performance by Jeff Brueske. 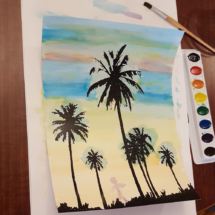 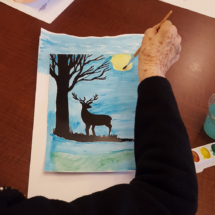 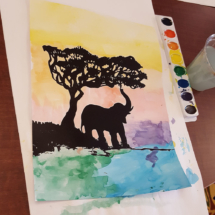 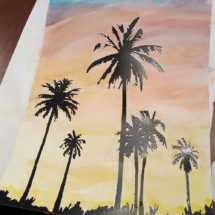 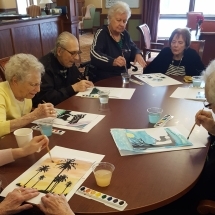 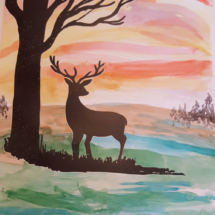 Tenants had fun painting with watercolors.